Did Lala's bomb about Tom Schwartz ring true? 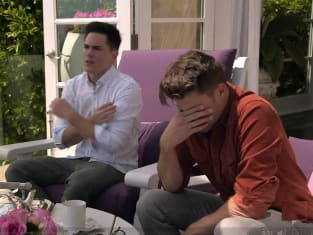 That was the big question on Vanderpump Rules Season 6 Episode 4 when it became apparent that Lala knew some crazy details about a wild night out the boys had. Was it all too much for Katie, who had already forgiven him for cheating on her in the past? Meanwhile, Stassi was put on the spot as SUR's new event planner, but did she manage to prove everyone wrong and deliver a first-class event to everyone? Also, Jax got the upper hand in the aftermath of Brittany lying that she had dirt on him. 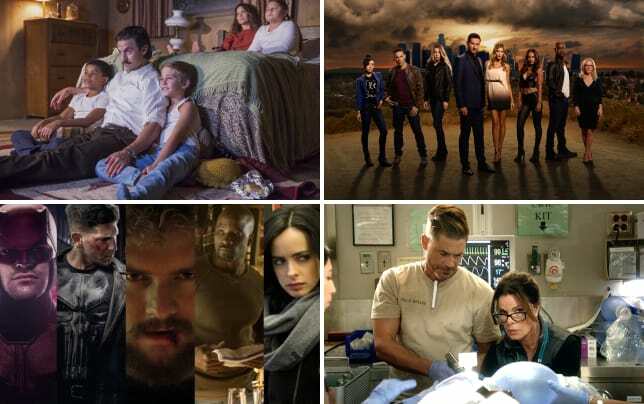 Get caught up on all the action now!